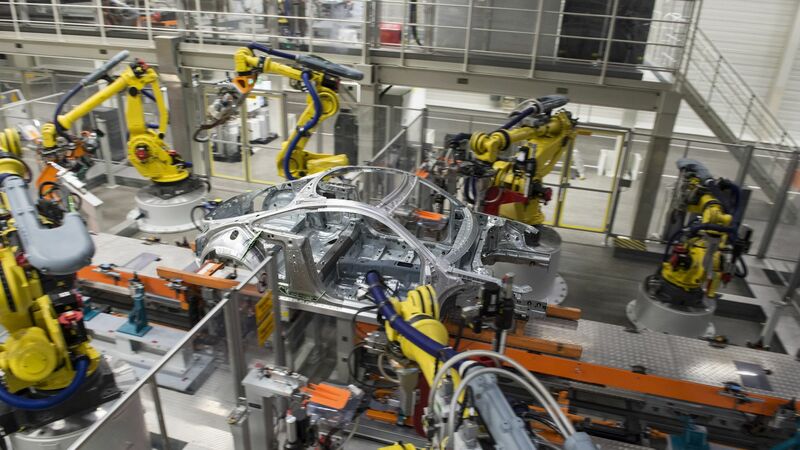 ContiTech Fluid Automotive Ltd., a member of the Continental group, based in Makó and with premises in Vác, is carrying out the greatest development of its history. The Hungarian government - through the cooperation of the Hungarian Investment Promotion Agency - supported the HUF 3.7 billion investment launched last summer, creating 200 new workplaces, according to a unique governmental decision. The German corporate group is one of the world's top 5 TIER-1 suppliers. In 2015, the turnover of Continental AG approximated EUR 40 billion, providing work for nearly 212 thousand employees in 55 countries. 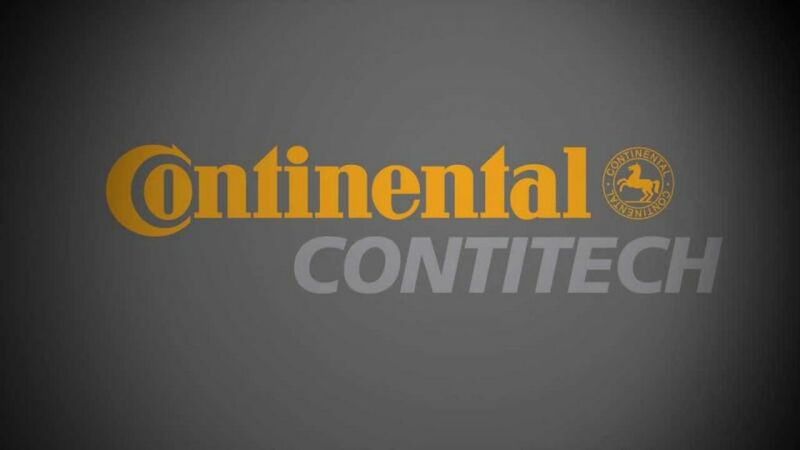 In Hungary, Continental has six plants and a tire trade centre with approximately six thousand employees, signing a strategic cooperation agreement with the Hungarian government in April, 2013. Established in 1995, the plant in Makó focuses on the manufacture and sales of heating and cooling hoses as well as coordinating ten Continental factories producing similar systems, making decisions on investments, developments and quality control issues. ContiTech is the largest employer in the city. 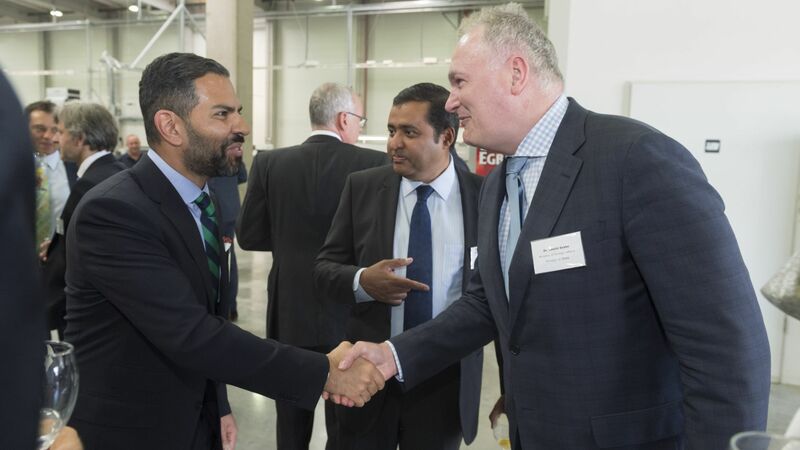 Through the current investment, with a total value of HUF 3.7 billion, ContiTech Fluid Automotive Hungária Ltd. is carrying out a 30% capacity expansion in Makó. During the development, the site in Makó is being expanded with nearly 4,000 square metres worth of production space, new production machines, a social block, office building and new lorry parking lot, whilst the new 5,000 square metre logistic hall has already been completed. The economic cooperation between Hungary and Germany is of special importance and its effectiveness crucially defines the performance of the Hungarian national economy: Germany is Hungary's most important foreign trade partner benefitting from a 27.3% share of the Hungarian export and 26% of its import in 2015. Not only can the results be captured in the Hungarian economic statistics, but also in the mood and investment climate of the investors. According to the German-Hungarian Chamber of Industry and Commerce, 80% of German firms would reinvest its capital in Hungary.